In an eventful trade deadline morning, news first broke from Boston Red Sox beat writer Alex Speier that Oakland was acquiring Jon Lester and Jonny Gomes in return for Yoenis Cespedes. While the fantasy landscape is not drastically moved by this transaction, it illustrates how much Oakland values pitching in order to try and win a championship in 2014. 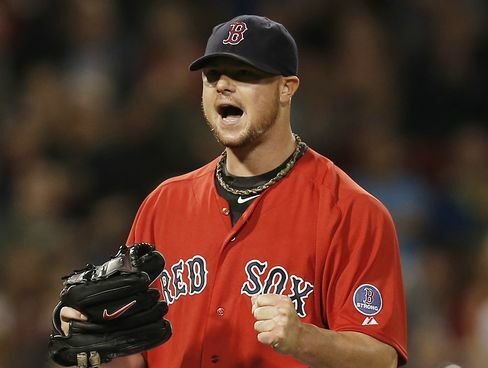 Jon Lester has two rings already and his pitching down the stretch last year for Boston helped them immensely. Moving to a much more spacious ballpark should only enhance Lester’s value going forward and his matchups will be looked at in more detail below. Gomes also represents value for Oakland who use matchup splits. Gomes will slot in left field to platoon with Stephen Vogt. Being a veteran used to the role, he will be comfortable doing this for the A’s down the stretch and into the playoffs. 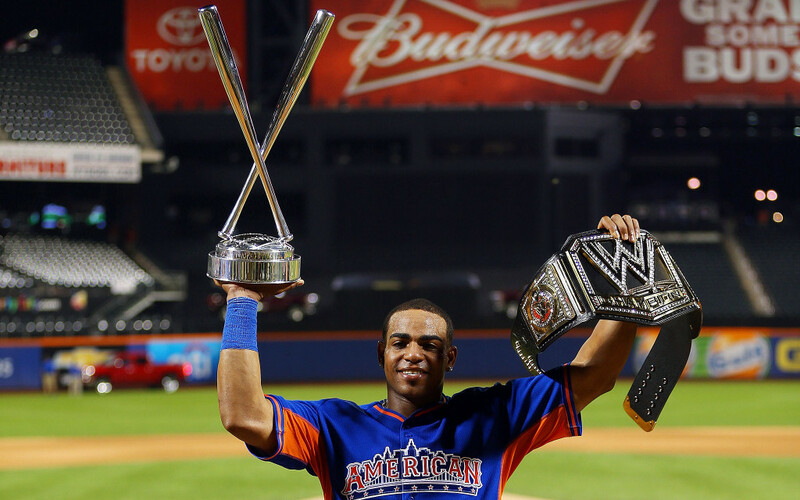 The biggest winner here may be the Yoenis Cespedes owners. Not only does his hitting environment improve, but he should be motivated to improve with his contract expiring after the 2015 season. Being in the clubhouse with David Ortiz and following his approach can only help Cespedes grow as one of the game’s premier power sources. 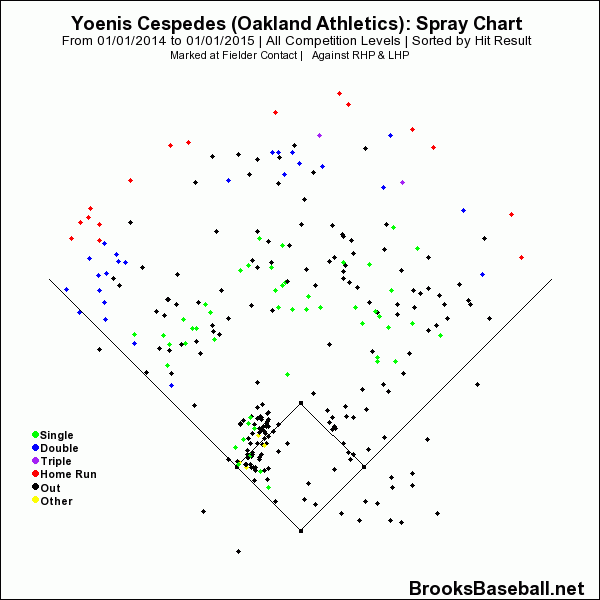 Fly ball outs in Oakland will be sailing over the monster at Fenway as Cespedes should be adding some dents to the Green Monster very soon. With this announcement it is clear the A’s were not only targeting Lester for a stacked playoff pitching staff, but they want to win the division with him matching up with divisional rivals in five of his last eleven starts. This is definitely a schedule that Lester can not only be successful with, but finish strong in his push for free agency and another World Series ring. Gomes has been a bit of a disappointment with Boston but will slot in nicely for Oakland as they prefer veterans off the bench that are comfortable in platoon roles. It seems that Gomes has had some bad luck with his numbers this year. His line drive percentage is presently at 22.9%, up from his career of 19.6%. The most drastic stat is that his home run to fly ball (HR:FB) percentage has dropped to 8.2%, down from 11.3% in 2013 and 13.8% for his career. Maybe a move to Oakland will help his counting stats moving forward as they chase a pennant, but if you are hoping for a recovery to his career numbers, there will be disappointment. Gomes remains an AL-only or 16 or more team mixed league option. 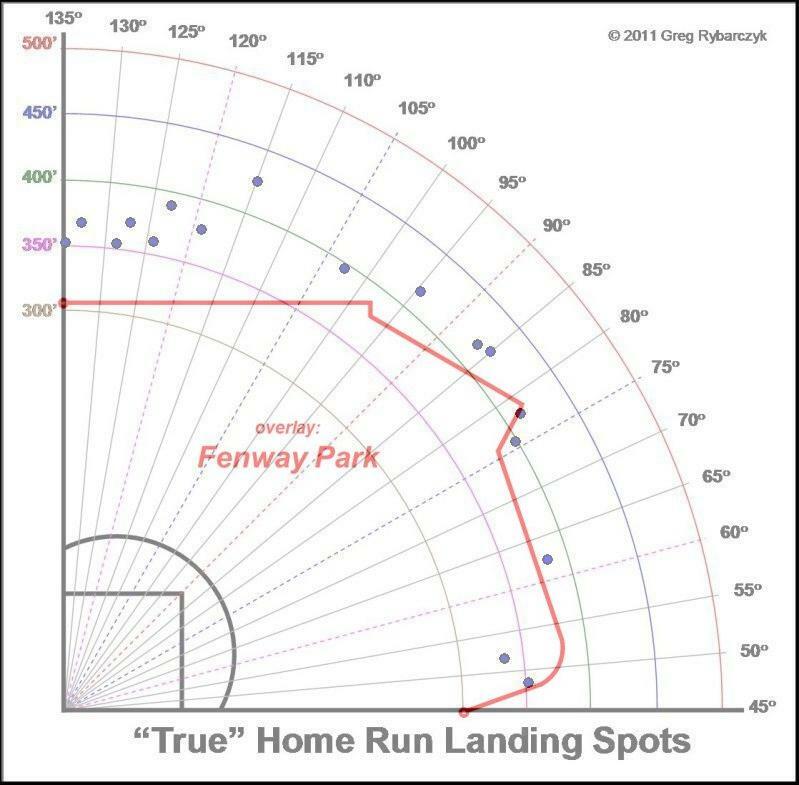 I can see that but I think he is capable of 11 to 12 more home runs in Boston for the remainder of the season. This can only enhance his value not only in fantasy baseball yearly leagues, but in daily as well.